It’s safe to say that natural grass has an expensive upkeep. With artificial grass, you will be able to have grass that you rarely have to take care of. A little cleaning is all the care your artificial grass needs, but you have to make sure you do it right. Let’s take a look at how you can benefit from artificial grass in Orlando! Removing debris from your artificial grass is as simple as picking it up directly from your yard. Removing unwanted rubbish will keep your grass in its best shape. In addition, it helps protect it from possible damage. With fake grass, you won’t have to exhaust yourself with clippings because there isn’t much to clean except for fallen leaves and twigs. If you’re lucky, the wind will just blow it away but if it won’t, all you need is to go out there and pick it up. Make sure you are using the right tools when you are cleaning your lawn. Don’t use tools that have sharp edges and tips. Keep in mind that using metals can potentially cause damage to your turf as it could tear the mesh apart. Examples of tools used include lawn rakes that have plastic tines, grass and leaf catchers, blowers and power brooms. Organic turf sprays and washes kill bacteria and keep bad odors away from your grass. These sprays are non-toxic making them safe to use, especially if you have children and pets. 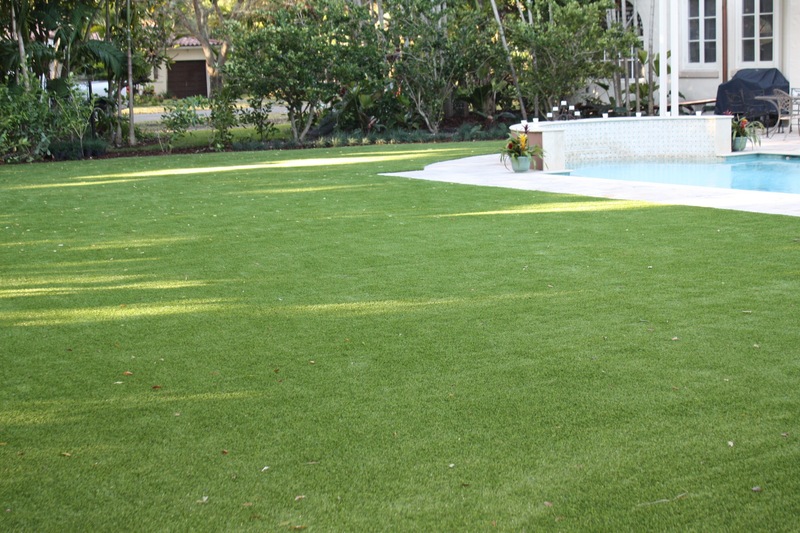 Are You Looking for Artificial Grass in Orlando? Follow these three tips to keep your Artificial Grass Orlando beautiful and neat. At Southwest Greens, we provide artificial turf at a price that’s easy on the budget. Contact us today to learn more!